So sorry, this contest ended on February 14, 2019. Allow this talented group of male a cappella singers to shower you in their mellow vocals and cohesive harmonies. 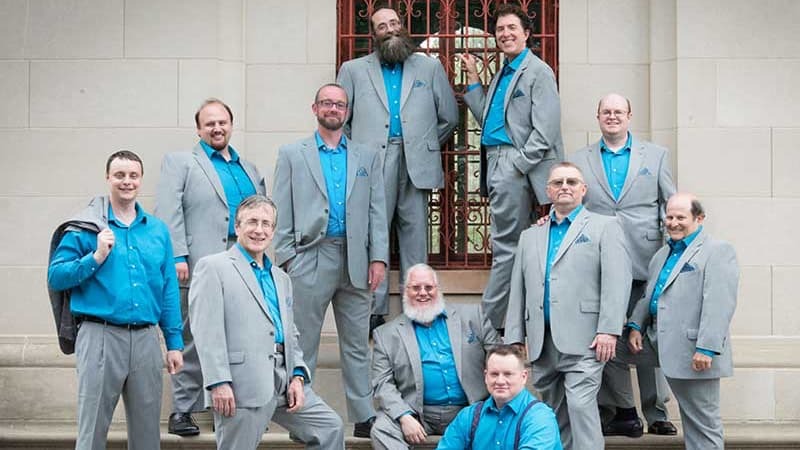 Soundworks never fails to satisfy audiences – how could they when they offer such a melodious blend of jazz, folk, gospel, barbershop, and doo-wop? Want to see what all the fuss is about? Enter to win here.